San Diego is a driver’s city. You can cruise along the coasts, through the mountains and zoom your way down the countless interstates, highways, and back roads. With over 300 days of sunny weather each year, every day is an opportunity to get out and explore the amazing sights and sounds of the region. If you want to make the most out of your San Diego adventure, then check out some of these great luxury car rental options. The BMW i8 is tomorrow’s car here today. Rated as one of the top cars of 2018, this supercar changes any idea you might have about electric vehicles. It’s blisteringly fast topping out at 155 mph while also featuring some incredible handling making it perfect for the winding coastal roads near La Jolla. San Diego car rentals don’t get any better than this. The Aventador is every person’s dream car, but driving this 740 HP supercar is not for the faint of heart. With its V12 engine and incredible sleek design, this car is ready to roar down the road. For even people whose daily driver is a Porsche or Corvette, this will feel like jumping into a fighter jet. Think you are ready? An SUV is a vehicle for when you are traveling with your family or a group of friends. The Escalade ESC is Cadillac’s flagship SUV and is perfect for embodying comfort and elegance. It’s the ideal choice for chauffeur services and can seat up to eight people and still have additional space for luggage. The interior is richly appointed and packed with an amazing array of features for you to enjoy. 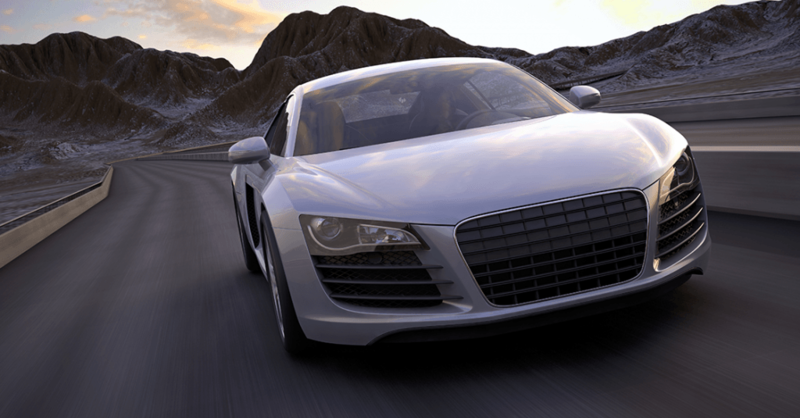 When it comes to luxury car rentals, many people feel like they either have to choose between comfort and performance. Maserati’s Quattroporte is the perfect balance of the two with its refined and culture taste and comfortable interior uniquely designed for business pioneers, but with a hidden beast of an engine underneath. Beneath this luxury, is a 410 HP Twin Turbo V6 engine that goes from 0-60 in just over four seconds. Shelby Edition Mustangs have long been hailed as one of the best American muscle cars. The Mustang is a true classic brought into the 21st century combining the best of the Shelby production team’s experience with modern technology. This 526 HP, manual speed machine is one of a limited edition set and a real privilege to drive. Whether you are a young executive taking a much-needed vacation or bringing the whole family for an adventure, we have an amazing selection of vehicles for you to enjoy. We are your ultra-luxury car rental experts and have something to suit everybody’s tastes. Contact us to hear about even more of the many vehicles we have at our showroom so you can have a truly unique vacation experience.